The most popular and powerful web demolition tool. Firebomb Plugin for Firefox 4 & 5, for more firepower than Firebug alone. Firebomb Lite Bookmarklet, to show Internet Explorer how you really feel. 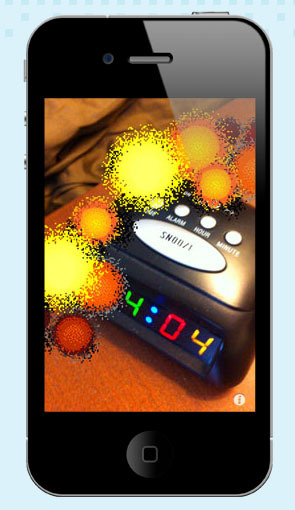 Firebomb AR for iOS, instead of going all "Office Space" on your printer. 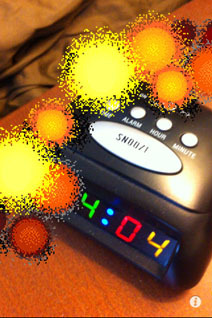 Created by me, Zachary Johnson, Firebomb began as a parody of the ubiquitous Firebug debugging tool. I'm sure we've all wanted to blow up a web page after an hour of fruitless debugging, right? …right? 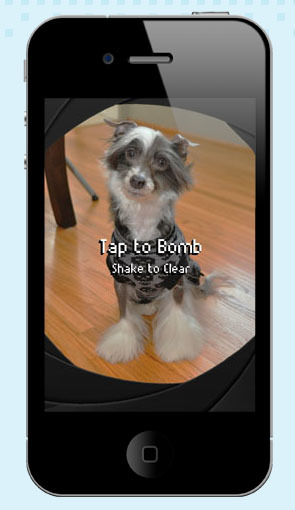 I created a website and bookmarklet version of Firebomb in August 2010 for the An Event Apart 10K Contest. 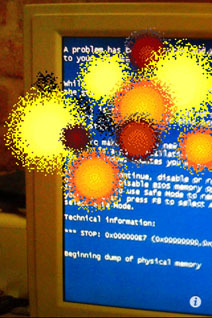 It enabled people to "destroy" annoying web pages and vent some frustration. In 2011, I created a plugin version of Firebomb that sits right next to the Firebug icon in Firefox. I also updated the bookmarklet to work in old versions of Internet Explorer, because what could we possibly want to blow up more than IE6? 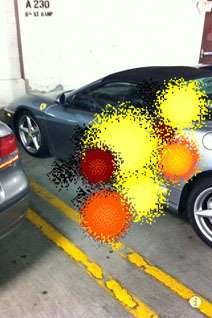 Shortly thereafter, I brought Firebomb AR (an "augmented reality" app) to the iPhone and iPod Touch*. 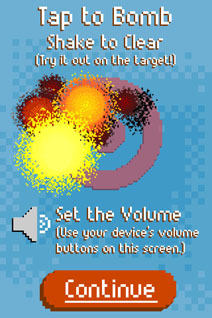 If you got $1 worth of smiles or stress relief from Firebomb, then it would mean a lot to me if you buy Firebomb AR for your iOS device. You will highly encourage my sense of humor! And then send some love to Firebug too while you are at it. 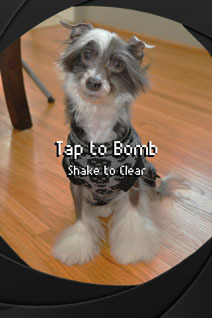 Firebomb AR is an Augmented Reality app for your iPhone, iPad 2, or iPod Touch.